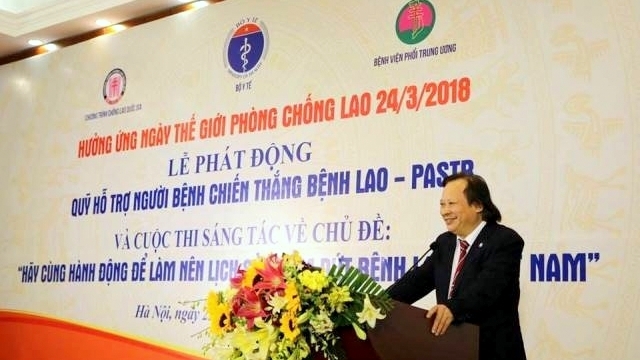 Vietnam has converged almost enough conditions to announce an end to tuberculosis (TB), however, more efforts are needed to maintain sustainable results in TB prevention and control across the nation. 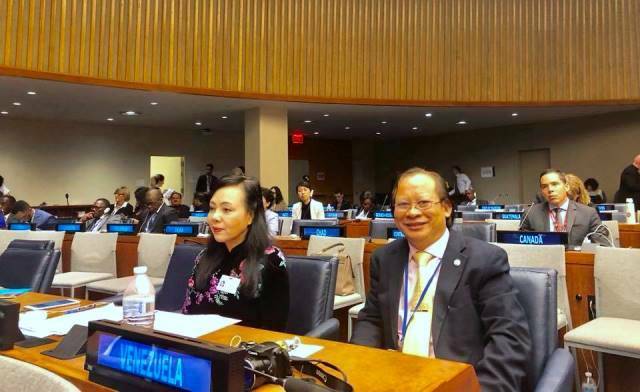 A: After the UN General Assembly high-level meeting, the Ministry of Health will propose that the Government integrates the TB component into the National Committee for Prevention and Control of AIDS, Drugs and Prostitution, making it the National Committee for Prevention and Control of TB, AIDS, Drugs and Prostitution. Alongside that is the development of a national action plan to end TB by 2030 based on the current conditions and the forecast breakthroughs in science and technology. The ministry will also propose that the Government holds a conference on the implementation of the National Action Programme on TB to mobilise all central and local agencies to take part in and then organise an inter-agency review on the programme’s annual progress.